In today's digital age, child predators have ready access to our most innocent citizens. With Internet Crimes Against Children (ICAC) task forces deployed across the nation, U.S. law enforcement faces a daunting task of responding to internet crimes quickly. Police, sheriffs and prosecutors need the best digital forensic tools to solve these crimes quickly. 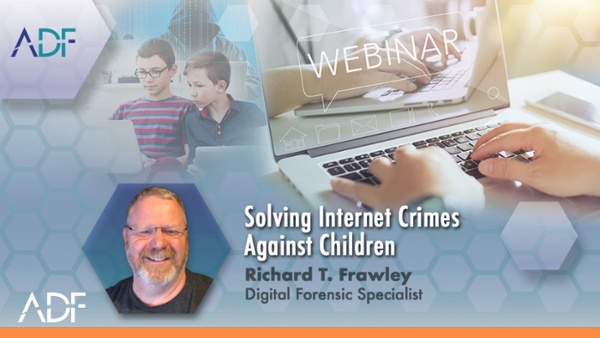 We invite you to watch our recorded webinar with Rich Frawley, our Digital Forensic Specialist, as he leads you through ICAC investigation best practices in a 45 minute webinar recording. Audience: This webinar is specifically designed for digital forensic investigators and examiners.